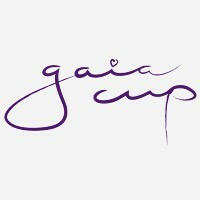 Gaia cup is produced in the Czech Republic in wacker ELASTOSIL ® medical grade silicone, silicone high quality, reliable and eco-friendly. • It has 6 holes wide for easy cleaning positioned the top that creates a very good vacuum and at the same time exploiting the capacity of the cup. • 4 knurls circular present in the base and along the shank to grab it well, even in the absence of the stem. - S size: 30 ml up to holes and 34 ml up to edge. - L size: 31 ml up to holes and 35 ml up to edge.